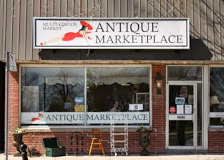 Copy and paste the Antiques of Eastern Ontario map link code on your website . Our main specialities are Stamps and Coins. 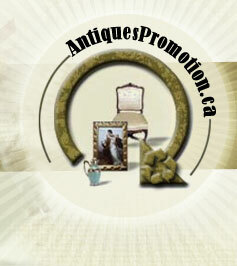 Aubrey's Antiques offers the best selection of antique advertising and nostalgia in the Ottawa region. 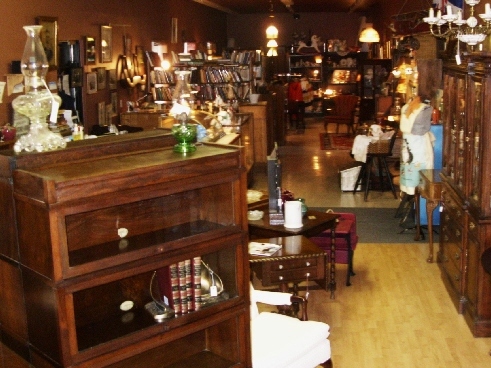 Added to the great selection of antiques and nostalgia Aubrey's Antiques also offers a wide variety of reproduction solid pine furniture all made in Canada. 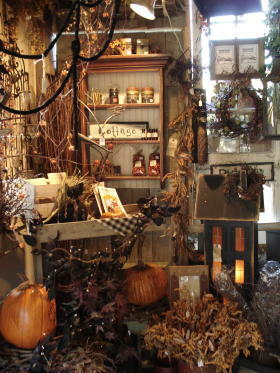 Our main specialities are Pottery & Porcelain, Furniture, Folk Art and Glass. 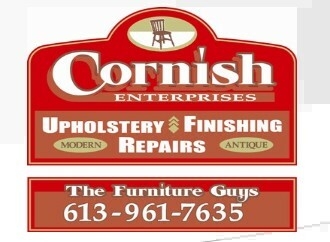 ORIGINALLY ESTABLISHED BY MR.ANTONIO DA SILVA IN 1968, DA SILVA UPHOLSTERING HAS BEEN A SMALL FAMILY OWNED BUSINESS. 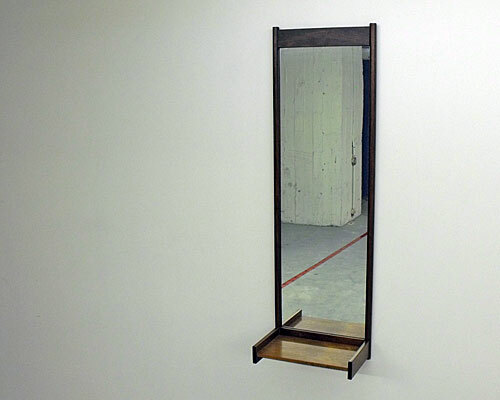 IN 1976, LUIS CARBALLUDE AND RAFAEL PARDO, PURCHASED THE SMALL BUSINESS FROM THEIR EMPLOYER. 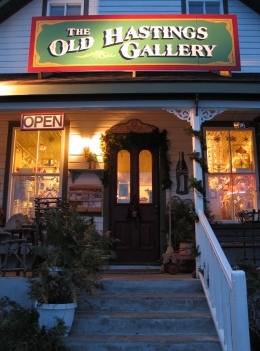 A unique curio store for browsing. 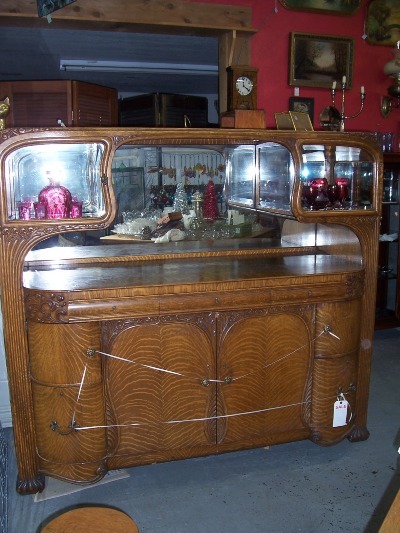 We carry antiques, lines, china, crystal, collectables and vintage clothing. 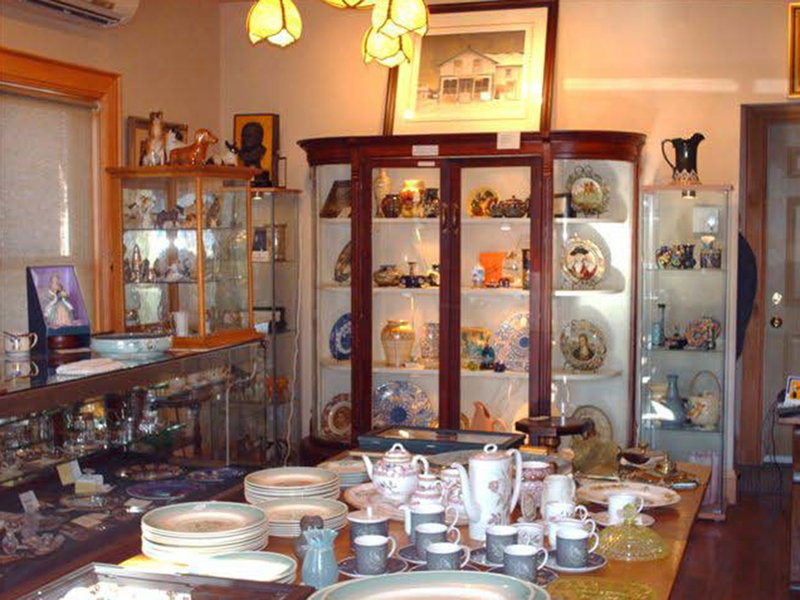 Our main specialities are Collectibles and Pottery & Porcelain. Whether you need an appraisal for insurance, moving, storage, estate or divorce, we can meet your needs. 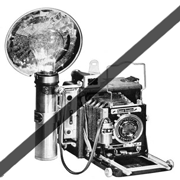 Generally, we will go to your residence, examine the items, take a digital photograph and write down all necessary information concerning the item. 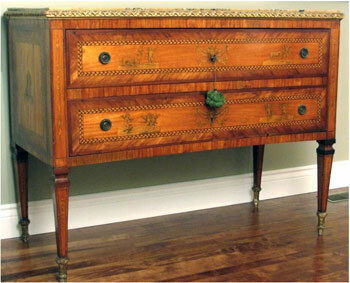 Our main specialities are Appraisal, Estate Auctions and Organising Estate Sales. 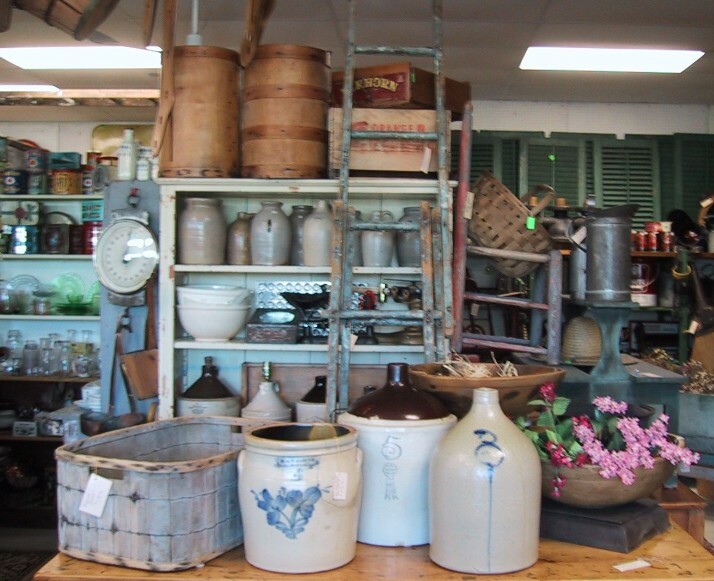 The Ottawa Antique Market offers you the best and broadest selection of antiques in Ottawa, Canada. 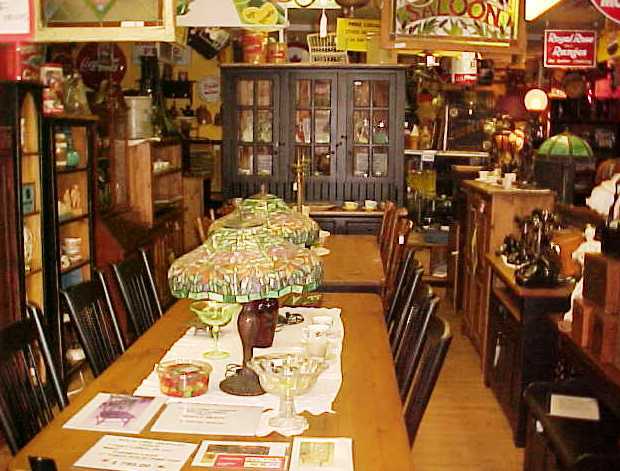 Centrally located in the heart of Old Ottawa South, our 25 professional antique dealers share over 10,000 square feet of attractive retail space and represent antiques from every era and style. 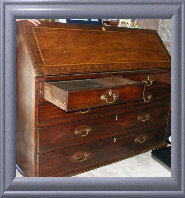 I am a professional bilingual auctioneer with more than 40 years of experience in the field. 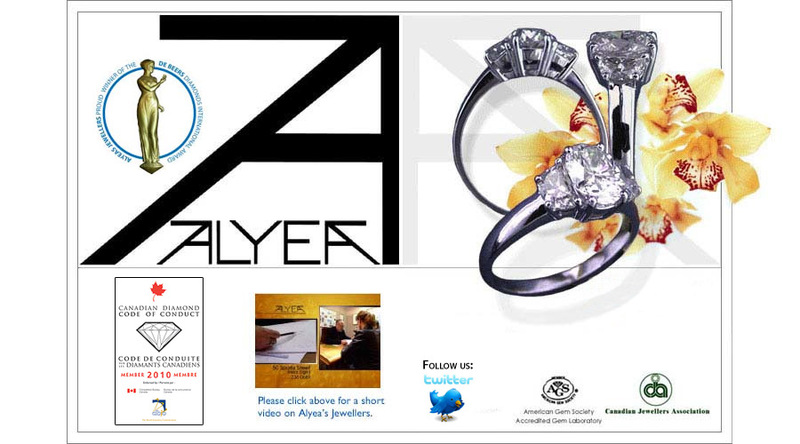 You are invited to visit my site for all the details concerning the up coming auctions. 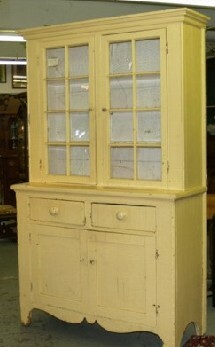 Our main specialities are Estate Auctions and Organising Estate Sales. 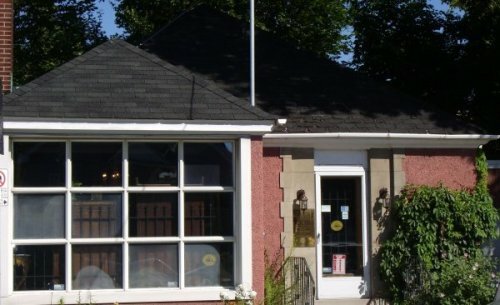 Rideau Auctions Inc. has been in business for over 20 years. 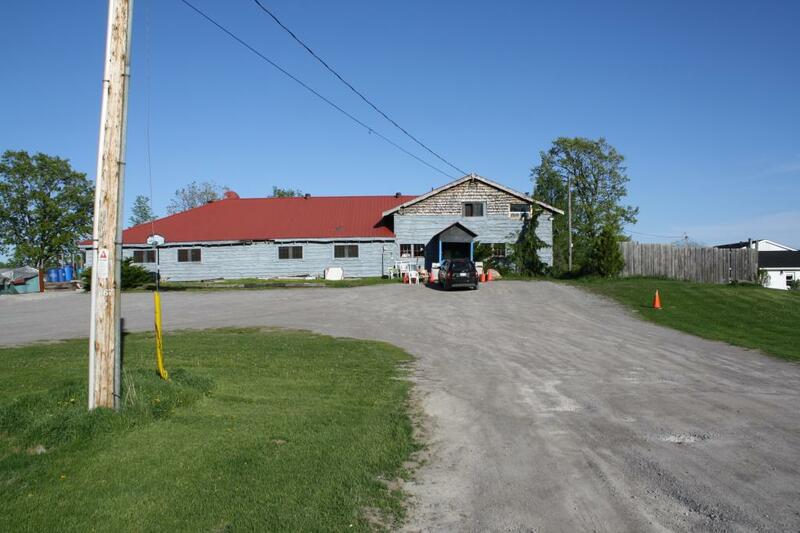 We have a sales arena, warehousing, sales office, and restaurant on the premises. 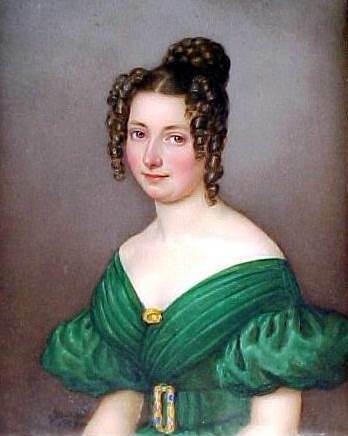 Our main specialities are Collectibles and Estate Auctions. 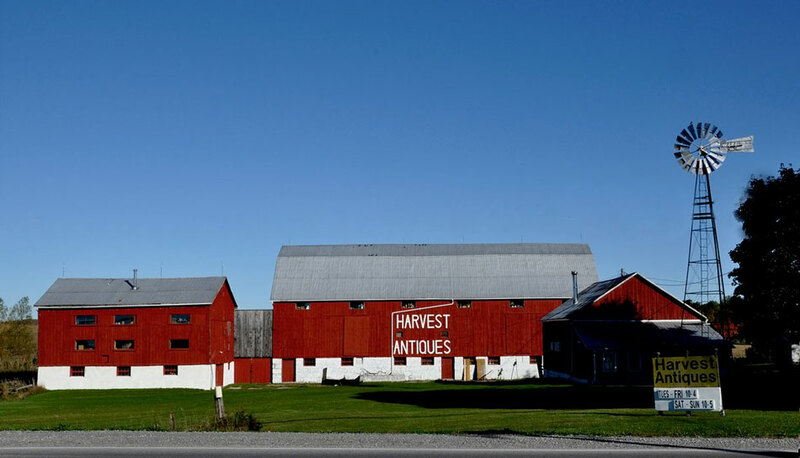 Riverside Auction Hall is located in the beautiful village of Hastings on the shore of the Trent River system. 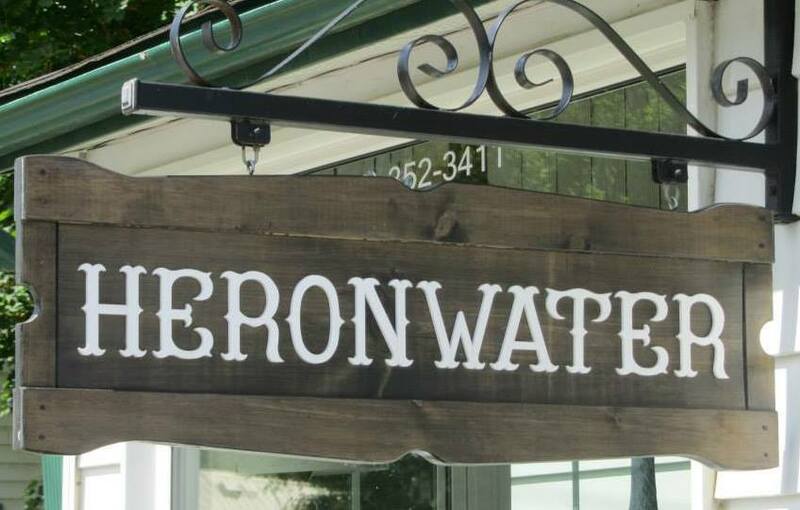 A 30 minute drive from Peterborough, Cobourg and Brighton. 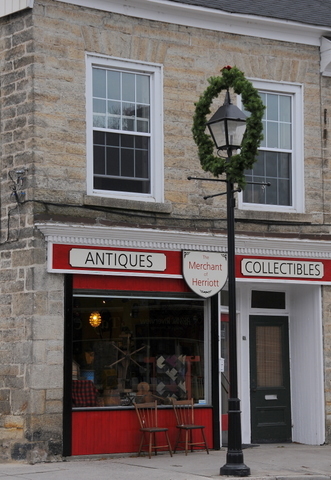 Our shop currently occupies 5,000 square feet on 2 floors offering a variety of genuine antiques with a strong focus on early original paint and refinished Canadiana. 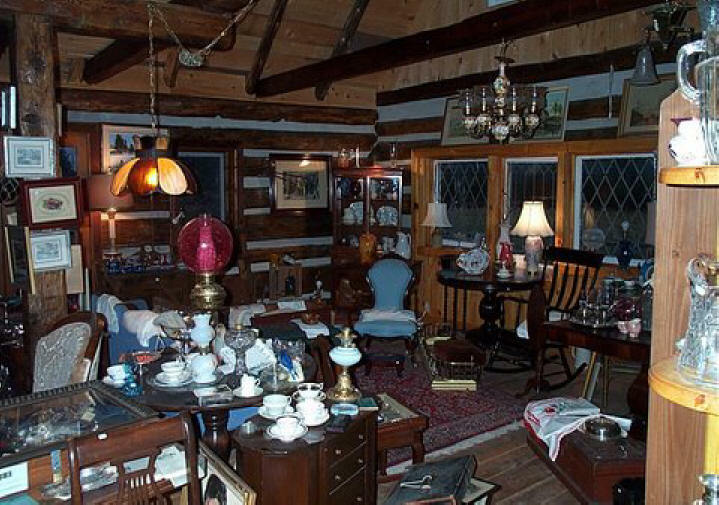 We have a large selection of 19th Century furniture, pottery, art, folk art and interesting items found in early Canadian homes. 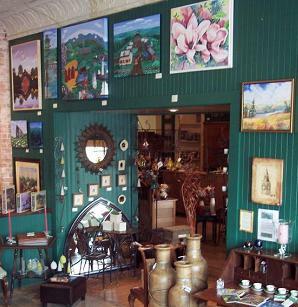 Our main specialities are Canadian Pottery, Folk Art and Canadian Furniture. 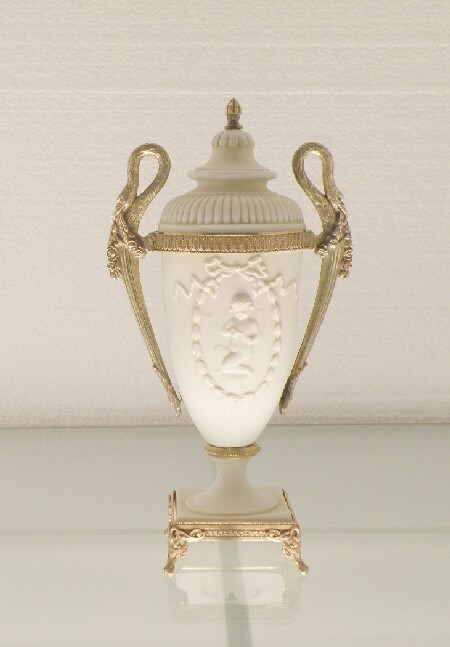 Our main specialities are Collectibles, Jewelry and Lighting.